Odisha’s chess star Aparajita Gochhikar has become India’s youngest national coach to represent the country in Asian Youth Chess Championship-2017. According to Sports Authority of India (SAI) ,Candidate Master (CM) and National Instructor (NI) title holder Aparajita will be coaching the team picked up for the world event to be held at Tashkent, Uzbekistan from March 30 to April 10. 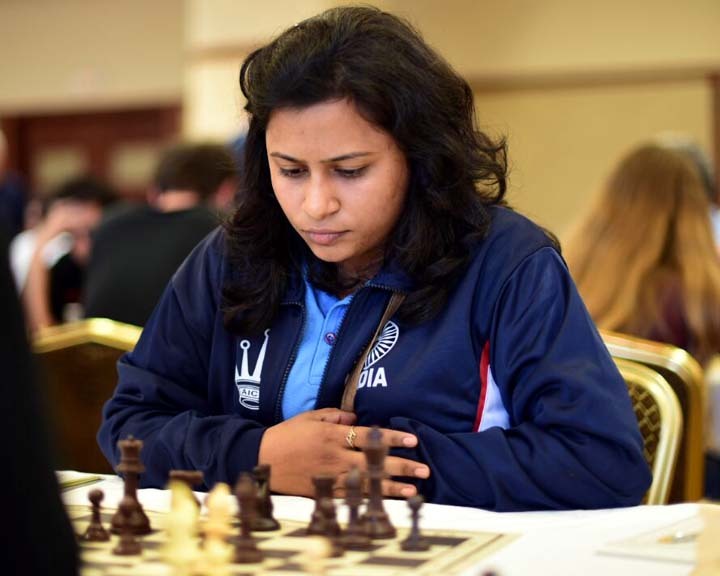 Aparajita will be coaching chess participants representing India in the age group of 8 to 18.